Are you one of those couples who would much prefer to run away and get married in a foreign country? Would you prefer to feel the wind sweep your hair from your shoulders as you say I do from the top of a mountain? Do you have a restless soul and can't stand the thought of being in one place for too long? I assume your reading this article because you have already toyed with the idea of using an elopement photographer to document the moment you and your partner tie the knot in a picturesque destination. However, if you're still tossing up between a traditional wedding vs an elopement, feel free to check out our article which weighs up the pros and cons of each here. For now, let's assume you have decided to elope and you have reached a point which conjures up the question.. What qualities should I be looking for in an elopement photographer? You may already have a fair bit on your plate with planning your elopement/wedding, so we have decided to help you out with some useful information..
Much like yourselves, your elopement photographer should also be this way inclined. Being adventurous means that they will be willing to take risks and explore the unknown. While there should be some familiarity based on your photographer's past experiences with previous work. There will always be some element of the unknown involved. Elopements, just like weddings usually involve a lot of variables and moving parts. Touch wood, we hope that everything goes as planned. But in some unfortunate situations that may not always be the case. Because your elopement photographer is trained to think on their feet in high-pressure situations, there is a very likely chance they already possess this quality. Do you both share some form of connection with your elopement photographer? In order for your personalities to shine through, your photographer will need to make you feel comfortable in front of the camera. I find it's always best when the personality of your photographer somewhat resembles your own. Some photographers are good at reading people and can adapt to any situation, does your photographer possess this talent? 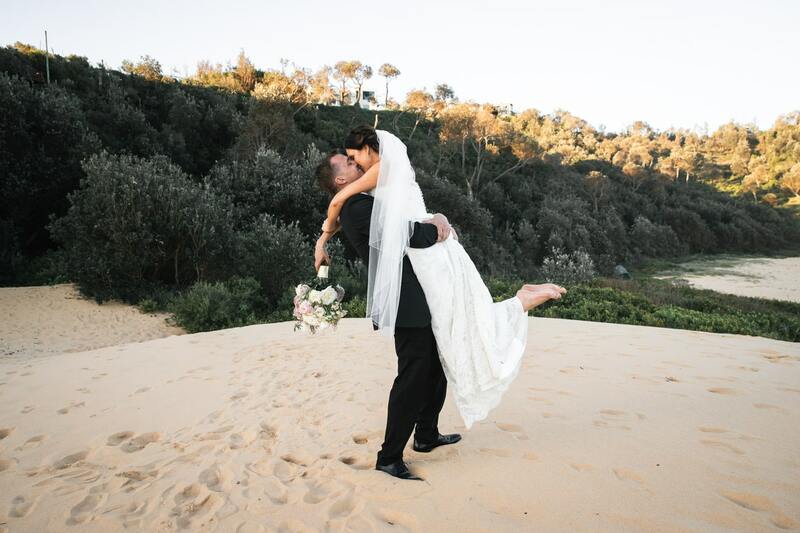 A lot of planning, preparation and research will need to take place before any elopement can happen. 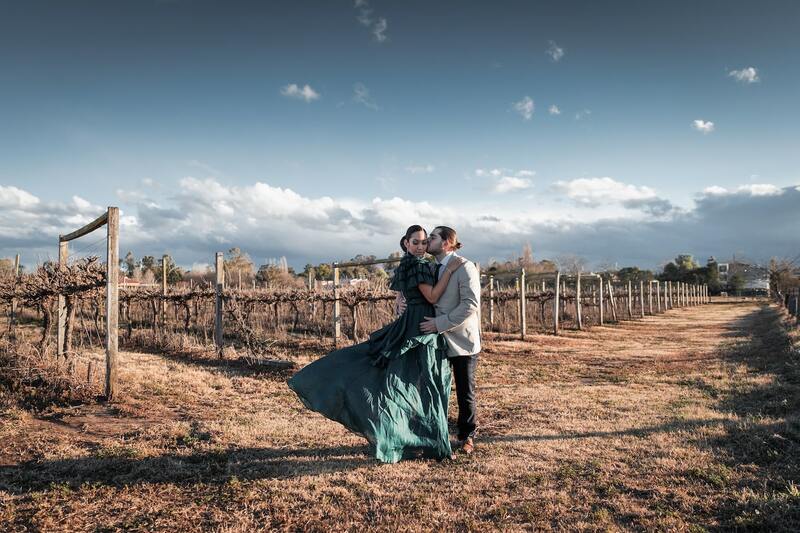 So it's good to know that the elopement photographer you choose is going to be able to assist both you and your partner with any necessary planning. 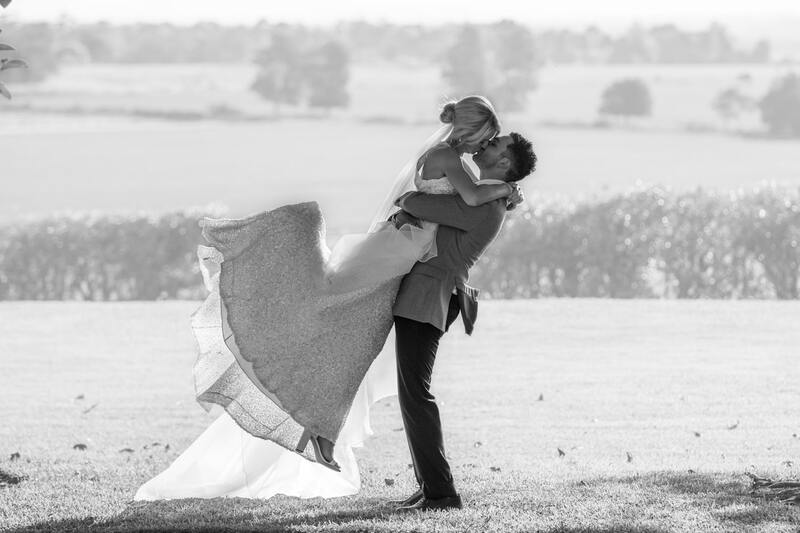 When the input is received from both the couple and the photographer to formulate a plan, you will have a unanimous idea of the desired outcome. It's fair to assume that your photographer will have a solid understanding of how their equipment works otherwise you probably wouldn't be considering them. However, it does pay to make sure that he or she has used their equipment in similar climates and condition to where your elopement will take place. This is because electronic equipment can perform differently in different climates. This could potentially cause some unfamiliar problems for the photographer if they are not aware of them. It always pays to make sure that you can see some form of creativity in your elopement photographers past work. This will ensure that when your photographer turns to you and says.. I have an idea are you guys up for it? You will have complete confidence in them and their abilities. More often than not, it's the creative images that will tend blow you away and not so much the wind on top of that mountain. It's a big world out there and unfortunately, your elopement photographer may not have been to every destination. You would be surprised how many people actually lack the capacity to envision how something could potentially look. Your photographer may get a day before your elopement to do some location scouting at your chosen destination. If not, it's an added benefit if they have the ability to use their imagination based on research they have done to envision how your images could potentially turn out. Your elopement photographer will need to be many things. However, one of the most important jobs they will need to be good at is communication. If you are headed to a destination where language barriers may be difficult, you don't want to waste time and energy failing to understand the dialect of the country you are visiting. Your photographer will also need to be a good communicator should you and your partner need direction during the shoot. It is somewhat your responsibility as a couple to make sure you do your due diligence when it comes to selecting your elopement photographer. They should already possess experience either from weddings or elopements that they have shot in the past. 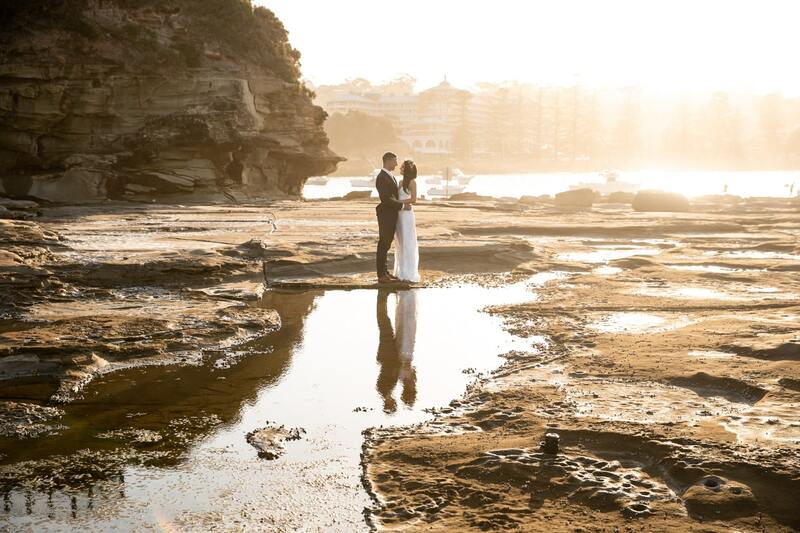 Elopement photography is basically the combination of couple photography and travel photography. So it would be worthwhile if they have past experience in both of these fields. It probably goes without saying that your photographer will already have had some travel experience. However, if you can't see it in their past work, it's a good idea to double check. After all, you don't want them arriving an hour or two late on one of the most important days of your life because they got lost or couldn't quite figure out how to make it from A to B. Well, there you have it, ten qualities every elopement photographer should possess. While it's important to take these points into consideration, it's also a good idea not to over complicate it. Planning an elopement should be a fun and exciting experience. You know the saying, it's not the destination that's important but the journey along the way. If you would like to check out some of our wedding photography then you can find it at Lonely Hunter Weddings. To inquire about our elopement photography packages, you can contact us via our contact page. Please feel free to also contact us should you have any wedding or elopement related questions we can help with. Please note that the views and opinions expressed in this article are solely that of the author.